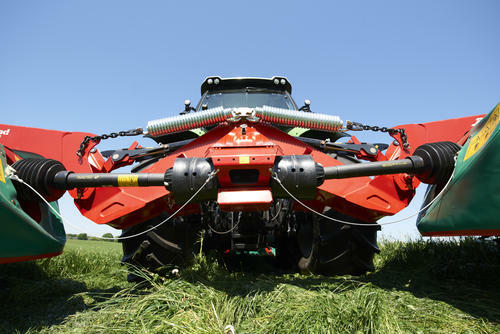 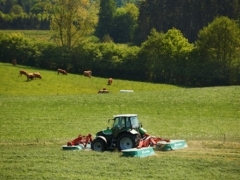 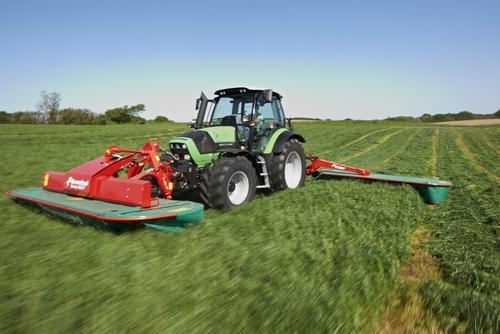 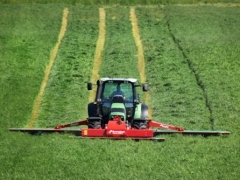 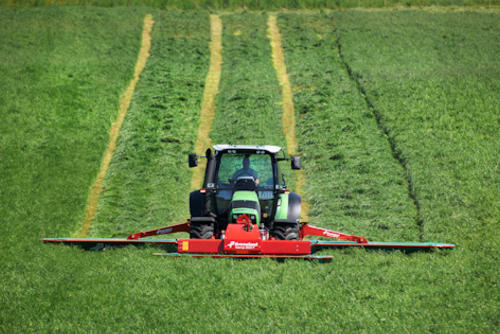 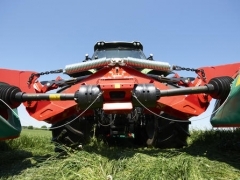 Kverneland Taarup 5087 M-5095 M is the perfect machine for the ever growing number of cattle farmers looking for an effective solution enabling them to mow extensive areas with a relatively small tractor. Designed to match the needs of large-scale mowing, these machines are packed with features to meet all demands. 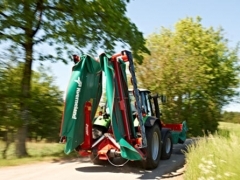 The centre suspended mowing units, in combination with the round discs, offer unmatched mowing performance. 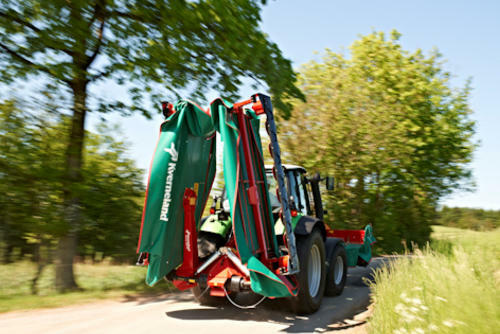 The Kverneland Taarup 5087 M and 5095 M are an eco-friendly, energy saving solution able to work on tractors with as little as 120 hp.